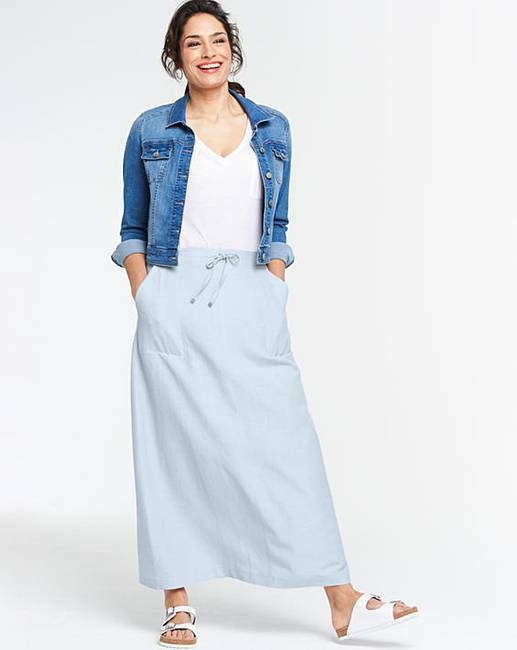 Easy Care Linen Mix Maxi Skirt is rated 5.0 out of 5 by 3. 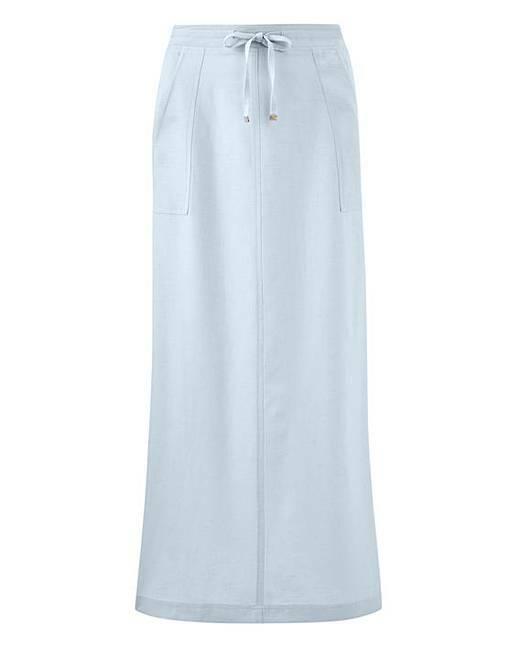 Soft linen-mix fabric with elasticated back waist and flat front. Adjustable drawcord. Easy-to-wear pull-on style. Rated 5 out of 5 by MrsW from Easy to wear I’m very pleased with the look of this skirt, it fits well and was a very reasonable price. Rated 5 out of 5 by Jubaks72 from Great quality When l saw this skirt l loved the colour and the length. It looked very elegant so l decided to order it. I am glad l did. I love everything about the skirt including the price.